It’s natural for some parents to get anxious when their newborn cries. 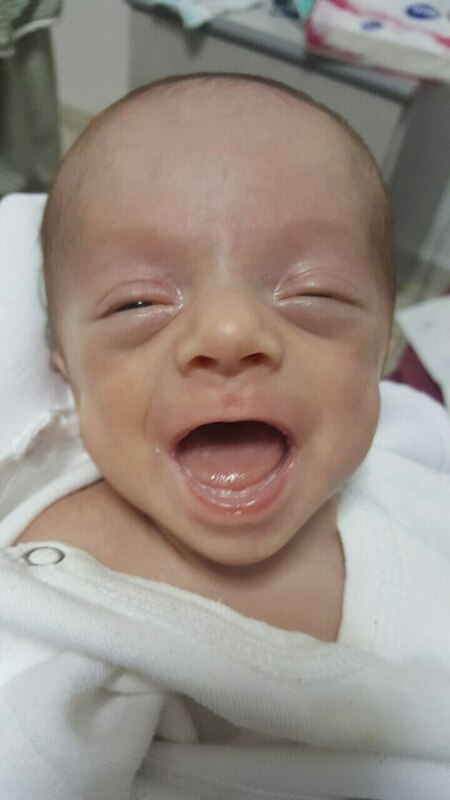 For Victor’s parents, hearing their newborn son’s cry is a joy after what they had experienced. In June 2018, Michlene was three-months pregnant and went to the doctor for a routine check-up. She and her husband were thrilled to learn that they were expecting twins. But this exciting news was paired with a more frightening update: her water in one of the two sacks had broken, and the amniotic fluid was leaking. The medical team discussed the possibility of maternal sepsis, a life-threatening condition that occurs when the body’s response to infection causes injury to its own tissues and organs. Sepsis is responsible for 15% of all maternal deaths worldwide. It can’t always be prevented, but the risk can be significantly reduced by taking certain steps to prevent or quickly treat infections, such as being up-to-date on routine vaccinations. The pregnancy continued without incident, until, in October, 11 weeks before the due date, one of the twins developed sepsis and Michlene went into preterm labor. Within two days, the illness had overtaken the baby girl’s body, and she sadly passed away. 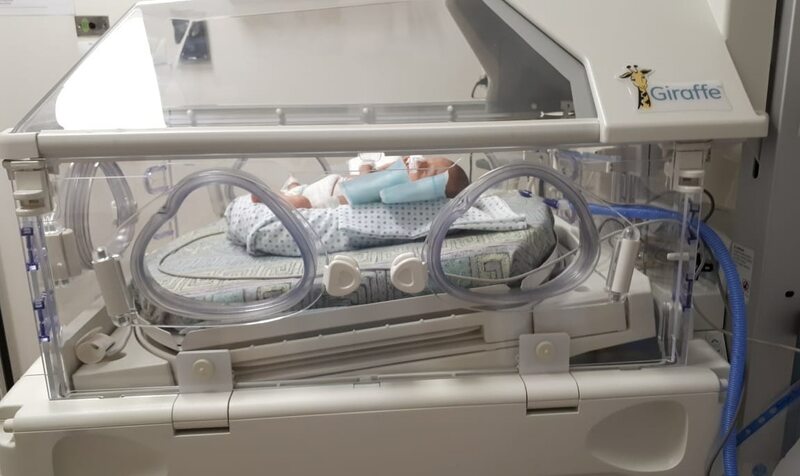 The second twin was delivered at St. Joseph’s Hospital in Jerusalem. Victor came into the world weighing just over two pounds. He was placed in a GE Healthcare Giraffe OmniBed, where he would spend the first weeks of his life. Every year, approximately 15 million babies are born preterm before 37 weeks of gestation, and according to the World Health Organization, this number is rising. Globally, prematurity is the leading cause of death in children under the age of five years. These first few weeks were especially difficult for Michlene and Tony, as they entered the unknown world of the neonatal intensive care unit (NICU) while grieving the loss of their daughter. Additionally, they were unable to hold Victor due to serious medical complications. While it was an uncertain time with several ups and downs, Michlene and Tony felt comforted by the medical team’s ability to take care of their son. They were also grateful for the equipment and technology that played a role. “We knew Victor was in good hands, and this helped us a lot,” Tony and Michlene remembered. 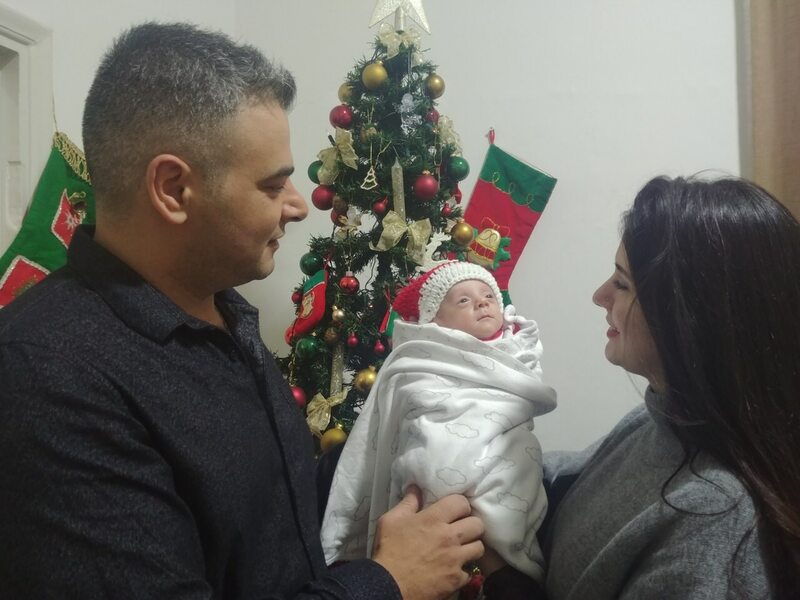 Dr. Hania, who played a key role in Victor’s care, fondly recalled how Michlene and Tony spent long hours in the NICU – taking every opportunity to bond with Victor. Dr. Hania has been using the Giraffe OmniBed for eight years, and particularly appreciates its design, which provides newborns with a nurturing environment. 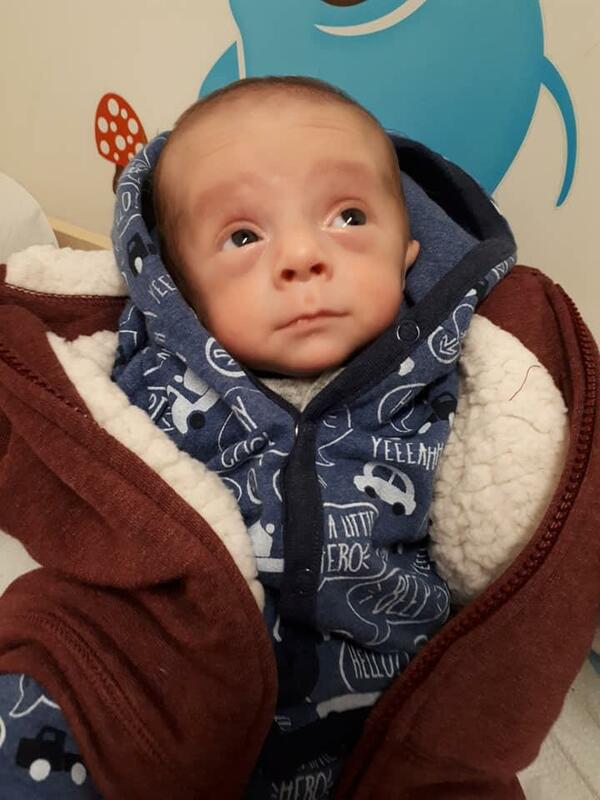 “Almost everything could be done in the bed, so he didn’t need to be moved – which can be extremely detrimental to a premature baby’s health,” Dr. Hania adds.